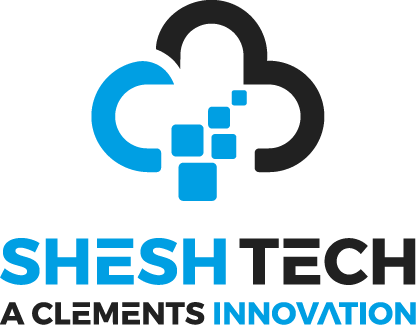 Read more below about Daniel Clements, the Founder and Managing Director of Shesh Tech IT Services, Birmingham. Daniel Clements has been working across the information technology sector for many years, working in both IT consultancy and as managed services. This has given Daniel a unique perspective on how best to use technology and the cloud to quickly scale a company, as well as all of the various IT services a business must consider to stay protected and effective. He founded Shesh Tech in 2016 to help deliver leading managed solutions to businesses around the UK, with a particular focus on Birmingham, located in the West Midlands. Daniel brings his knowledge of the industry, as well as partnerships with top software and hardware companies, to Shesh Tech, helping businesses with all things IT. A hands-on approach is taken by Daniel at Shesh Tech, and he is heavily involved in each and every client project that the business is collaborating with. 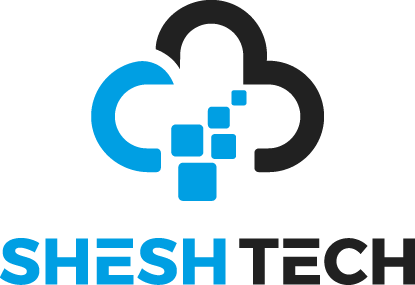 Collaboration is a key ethos of Daniel and Shesh Tech, where he looks to build relationships with clients and help them to understand why and how to stay protected, as well as how costs can be saved when it comes to IT infrastructure. If you want to find out more information about the services that Shesh Tech offers, you can get in contact with them here. Shesh Tech’s been instrumental in streamlining our infrastructure.